A sublime essayist and author of the masterful political novels 1984 and Animal Farm, George Orwell is at least as relevant in the age of Trump and Brexit as he was in his own short lifetime (1903-1950). Both of his classic novels have been hot sellers over the past two years, his name is constantly brought up on newscasts and in opinion pages as pundits try to make sense of the strange political moment in which we live. In keeping with that moment, The Sutherland House brings back to print Orwell’s definitive biography by political scholar Sir Bernard Crick. 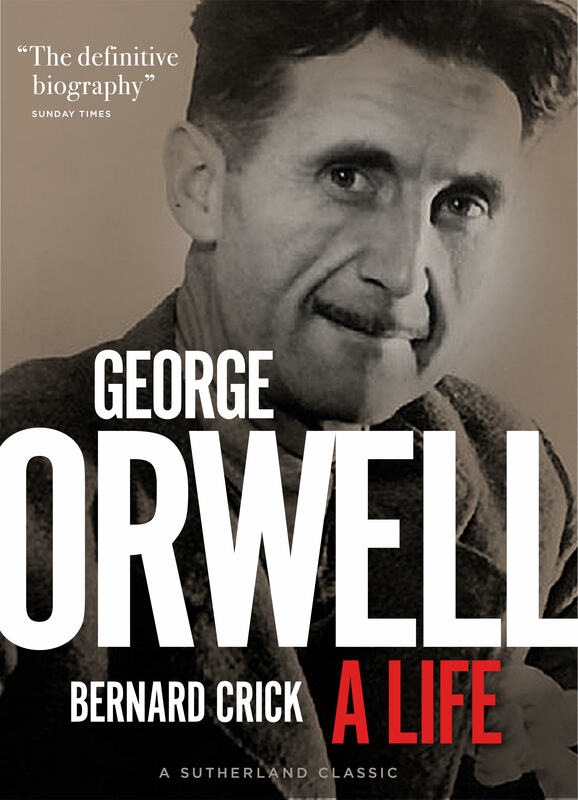 Professor Crick’s highly readable and clear-eyed assessment of Orwell’s thought and personal development is as necessary to an understanding to the author and his work as that author and his work are to an understanding of contemporary life. This edition includes a new foreword by Alex Woloch, author of Or Orwell: Writing and Democratic Socialism.